Navigli, the ancient channel system of Milan, was built by Leonardo da Vinci. 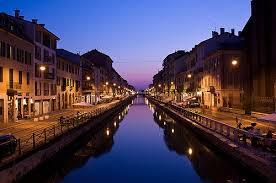 Make a mini cruise on the Navigli – fashionable area of Milan – towards the “conche”. 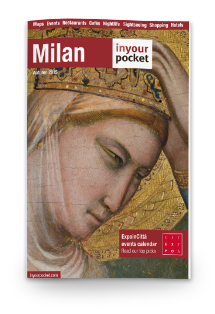 From Milan, you can visit SanCristoforo, Darsena, Conchetta and then come back. We advise you to do the Christmas tour, with its atmosphere of lights and panoramas, and in the spring for the colors. In the spring, you can do the tour of Ville del Naviglio, a fascinating guided tour along a stretch of the Grand Canal (The Naviglio Grande) in the wild. This tour offers you the opportunity to discover the Cistercian Abbey of Morimondo, enjoy lunch in a restaurant overlooking the Abbey and then visit Cuggiono and the 18th-century Villa Annoni, one of the most important examples of neoclassical architecture with its Wonderful park. Look at the photo at the bottom of the page to appreciate this fantastic tour.